Nate Foreman is an Oklahoma City native that moved to Dallas in 2007 to attend Physical Therapy School at UT Southwestern. Upon graduation, Nate took a job at a local sports medicine PT clinic. Being an entrepreneur at heart, Nate always made a concerted effort to figure out what all his patients’ occupations were, and how their business worked. In 2010, Nate took a part-time job at a local therapy staffing company to pay off some student loans. 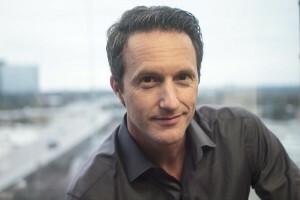 In doing so, he learned the business and recognized a significant need in the industry. 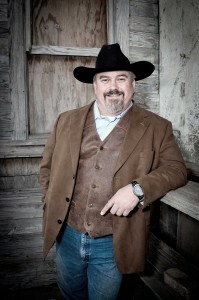 In September 2011, Nate founded Foreman Therapy Services. FTS is a healthcare staffing company that focuses in the Allied Health markets. 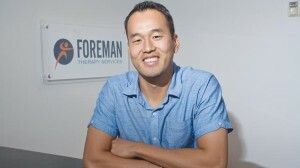 Foreman Therapy Services assists Physical Therapists, Occupational Therapists, and Speech Language Pathologists in finding jobs. Headquartered in Dallas, FTS currently has more than 200 therapists on staff and have divisions in Dallas, Fort Worth, Austin, San Antonio, and Houston. 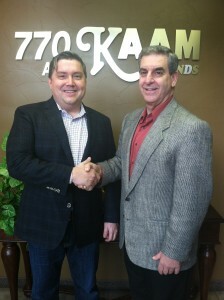 FTS was a 2015 recipient of the Dallas 100 award, which recognizes the 100 fastest growing companies in Dallas. Nate and his company were also recently featured on the cover of the Dallas Business Journal. 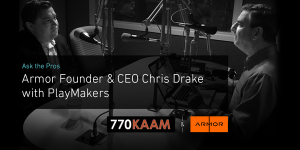 As the founder and CEO of Armor, Chris Drake oversees the growth, direction, and innovation of the active cyber defense company’s solutions and services. 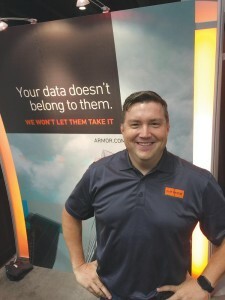 Chris fights the status quo every day and ensures that the ‘smart creatives’ at Armor are protected for the benefit of its customers and to protect their sensitive data. The leader in active cyber defense, Armor offers customer-centric security outcomes for retail and eCommerce enterprises, healthcare organizations, payment processors and financial institutions. Armor protects highly sensitive data for the most security-conscious companies in the world. 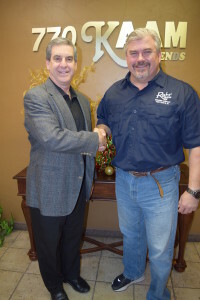 Fritz Rahr, CEO, Rahr & Sons Brewing Co.
Fritz Rahr is the founder and President of Rahr & Sons Brewing Co. and has studied brewing in Germany and at the Siebel Institute in Chicago. He’s a 5th generation brewer who comes from a family with more than 160 years of brewing experience in the United States. His great-great-grandfather, Wilhelm “William” Rahr, immigrated to the United States from Germany in 1847 and opened the Rahr Eagle Brewery, the first lager brewery in Wisconsin. Fritz was the initial guiding force behind the opening of Rahr & Sons Brewing. 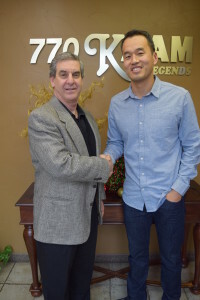 He was instrumental in converting a warehouse into the brewery’s home base for operations; acquiring brewery equipment; providing sales and marketing direction and enlisting vendors to provide goods and services. Today, Fritz has taken the brewery from its initial 3-beer portfolio – to now offering over 13 different varieties to choose from. From a Pale German Helles to a very robust Barrel Aged Old London Ale – Rahr & Sons Brewery has a beer for every taste! Sam Ellis is the President & Chief Executive Officer of DriverUp powered by Sierra Auto Finance, a leading automotive finance company. DriverUp is a new online marketplace for automotive financing that lets investors – who previously did not have access – to directly participate in the growing, higher-yield business of auto lending and provides dealers with a streamlined credit application that speeds loans and moves cars. 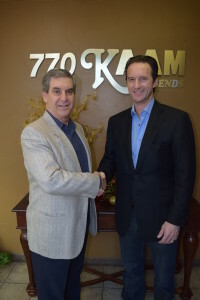 Previously, Sam was Founder, President & CEO of Exeter Finance Corp, served as Senior Vice President, Risk Management for AmeriCredit and served as Vice President of Risk Management for Summit Acceptance Corp., the predecessor company to Capital One Auto Finance.